Brazilian soccer legend Pele was discharged from a French hospital on Monday after recovering from a urinary infection, Reuters reported citing French media. Pele, 78, was admitted to the hospital in Paris last Wednesday with a strong fever, after attending an event in the city with France's World Cup-winning player Kylian Mbappe. Pele, considered by many as soccer's best-ever player and the winner of three World Cups with the Brazilian national team, was treated with antibiotics and said on Friday he was feeling much better. 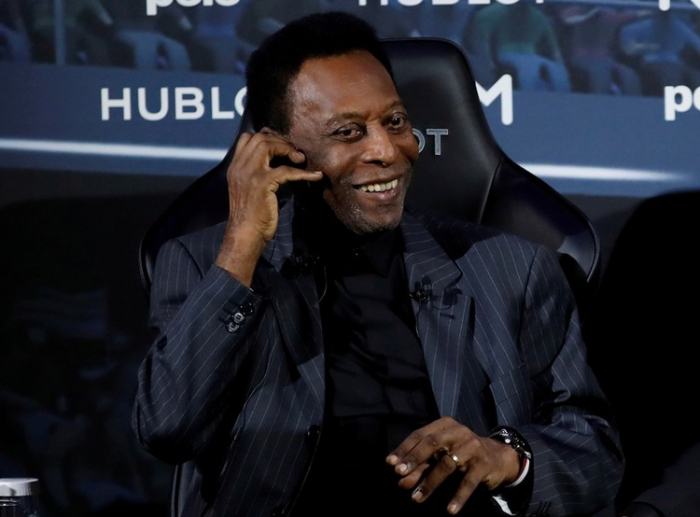 There was no immediate confirmation of the discharge from Pele's press office in Brazil.